State Representative Dan Brady today advanced new guidelines governing coroners’ handling of evidence in homicide cases. House Bill 233 passed the Illinois House on unanimous vote. Representative Brady (R-Bloomington) said the guidelines it contains will protect the quality of evidence specimens and the chain of custody while reducing time-consuming mandates on local coroners. “It’s vital in death investigations that specimens collected for evidence are well preserved and uncontaminated, and that the police agencies involved get custody of the evidence in a timely manner. The new guidelines we advanced today will help ensure we meet all of those requirements,” Representative Brady said. 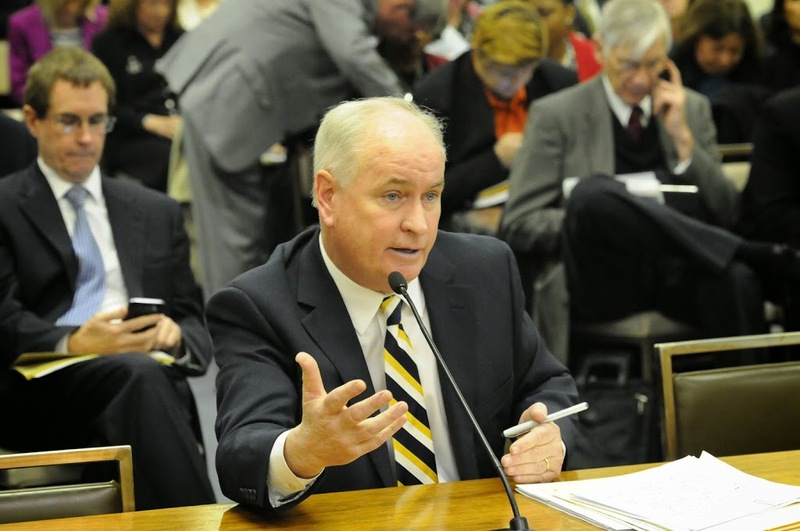 The new evidence handling guidelines advanced by Representative Brady reflect an agreement between the Illinois State Police and the Coroner’s Association. They will require coroners to properly preserve specimens (by freezing, if equipment is available) and release them to investigating law enforcement agencies within 30 days. Police agencies receiving the specimens will submit them to a National DNA Index System-participating laboratory for analysis, and then provide the analysis and other findings to the Illinois State Police. “These new guidelines require a faster release by coroners of the evidence in homicide investigations (previously 45 days), and allow for the police to pick up the evidence rather than wait for the coroner’s office to deliver it,” Representative Brady said. Having passed unanimously in the Illinois House Tuesday, House Bill 233 now advances to the Senate for concurrence.